The year after Kramer vs. Kramer another family drama would take the Golden Globe for Best Film (and four more awards). 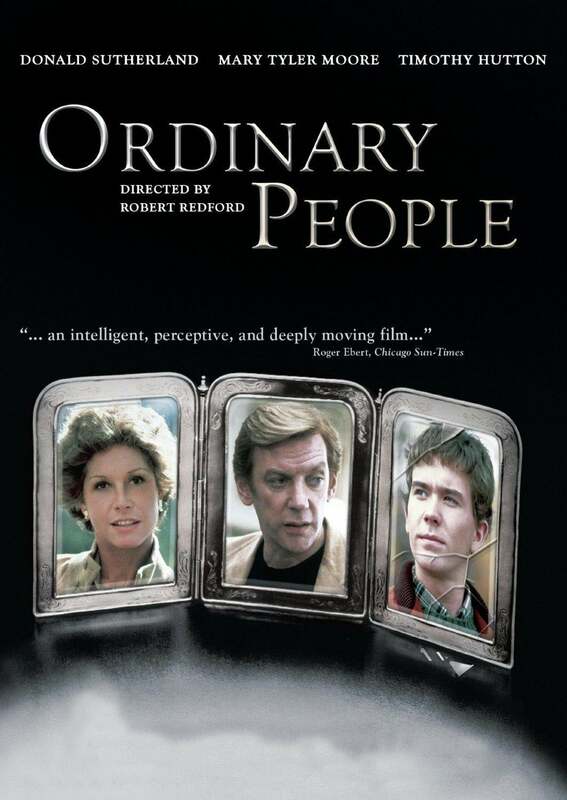 Ordinary People also marked Robert Redford's debut as a director (he didn't act in the movie). It represented the type of intimate story popular in those early 80s, as On Golden Pond, winner the following year, attested. Ordinary People tells the story of how the accidental death of a son strains the relationships inside an affluent family. The film won five Golden Globe Awards ( Best Film, Best Director – Redford – Best Actress, Mary Tyler Moore in the role of the mother – Best Supporting Actor for Timothy Hutton, who also won New Star of the Year). Donald Sutherland, in the role of the father, was also nominated for Best Actor – Drama, but Robert De Niro won for his legendary performance in Raging Bull. Redford's film went on to win four Oscars (film, director, Hutton, and the script penned by Alvin Sargent, based on Judith Guest’s novel). Sargent was also nominated at the Globes but lost to William Peter Blatty for The Ninth Configuration. Judd Hirsch was nominated in the same category as Hutton and lost to his young co-star. At the Globes that year Ordinary People prevailed over The Elephant Man, Raging Bull, The Ninth Configuration and The Stunt Man. The Award ceremony took place at the Beverly Hilton Hotel on January 31, 1981. Redford, throughout his career, received 11 Golden Globe nominations, but Ordinary People was his only win, though he was awarded as Most Promising Newcomer in 1966 (for Inside Daisy Clover), received three Henrietta Awards for World Film favorite, and a Cecil B. deMille Award.